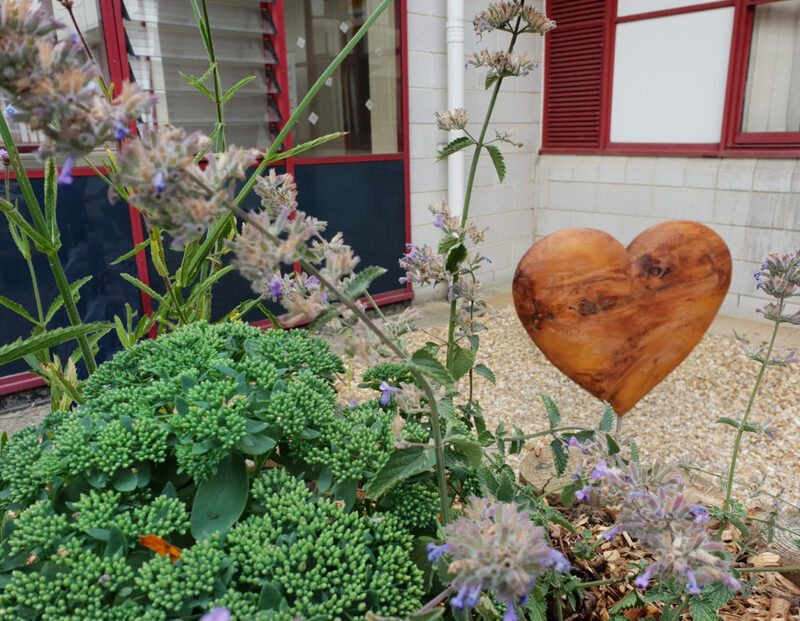 Each memory we have is unique and precious, yet they are as delicate and fragile as a petal. 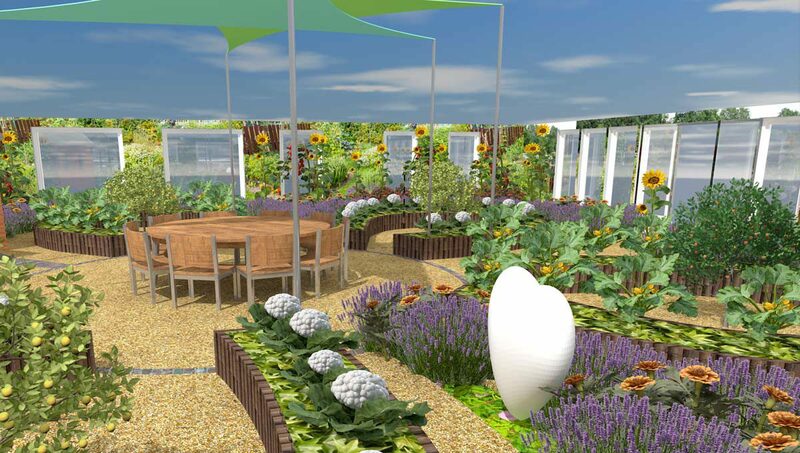 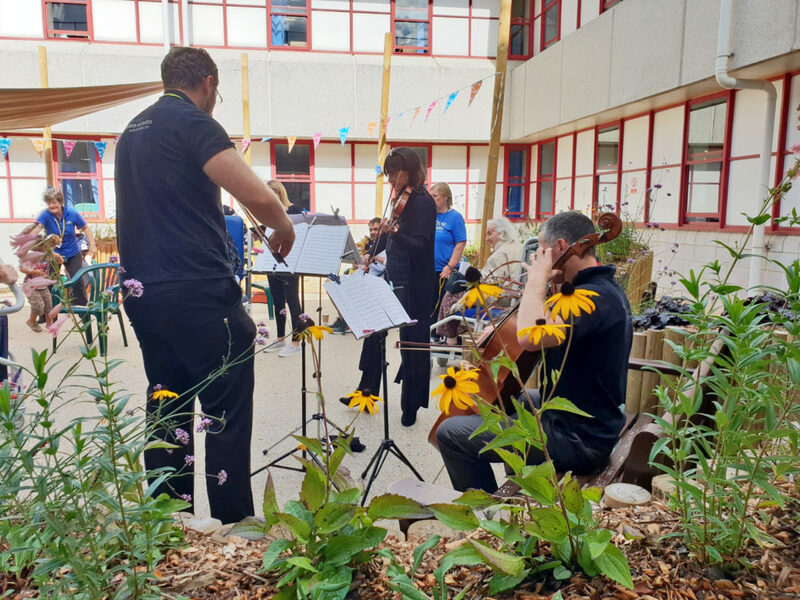 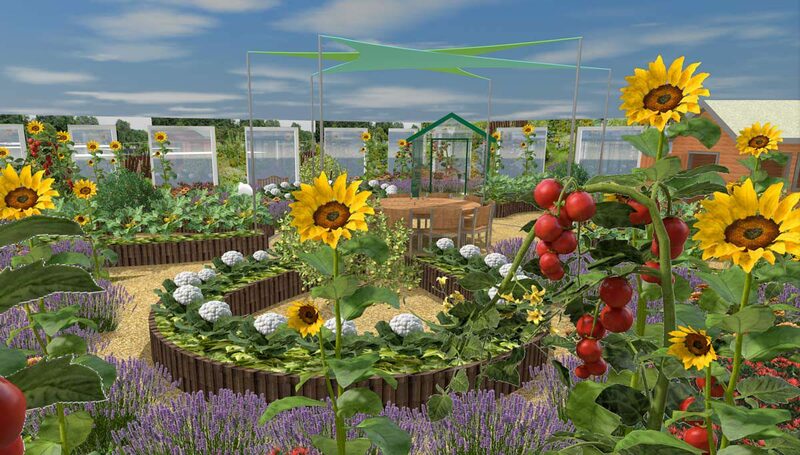 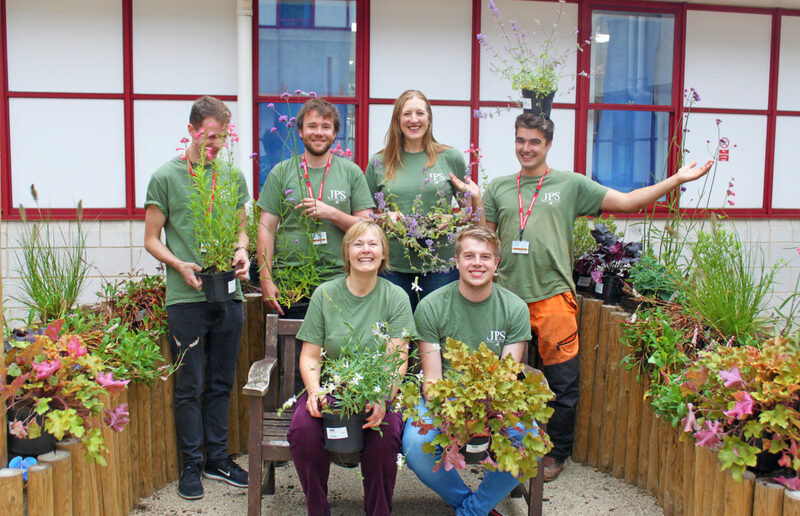 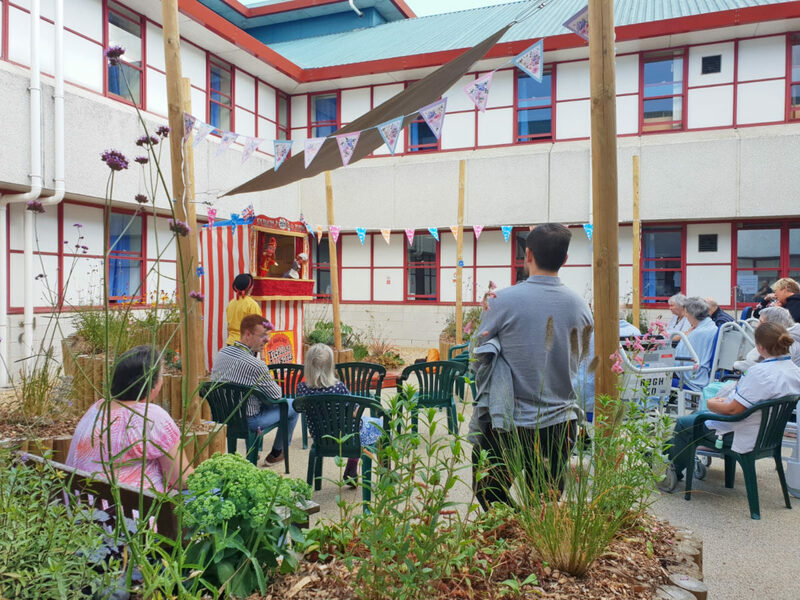 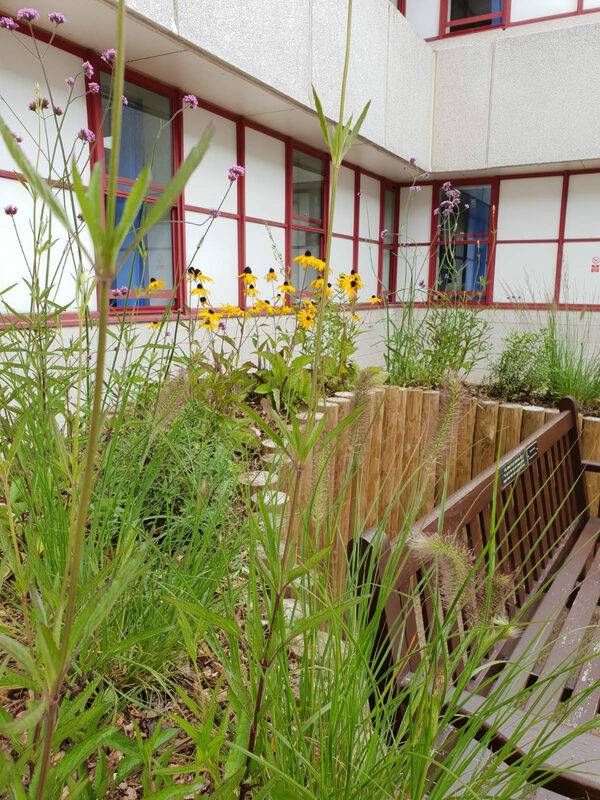 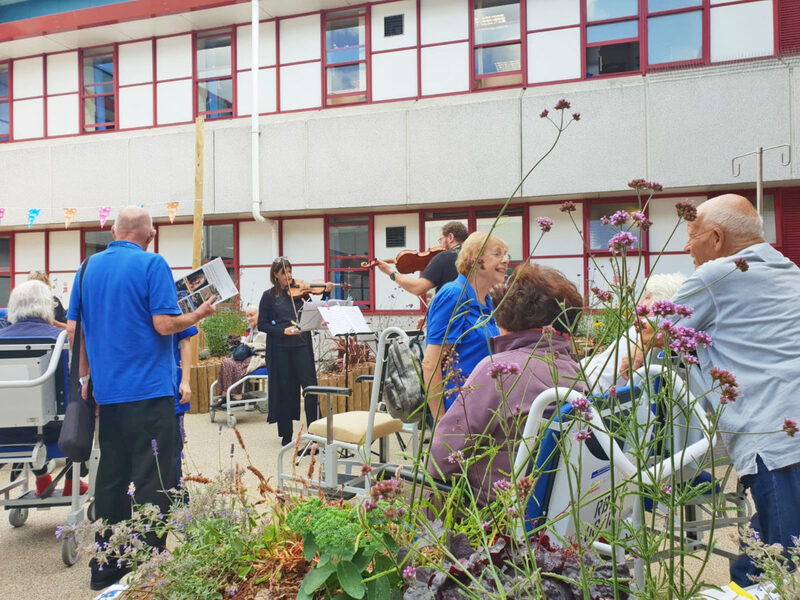 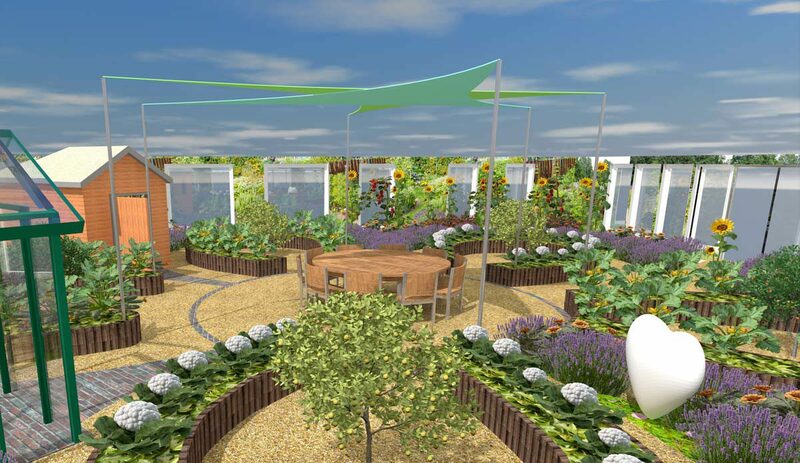 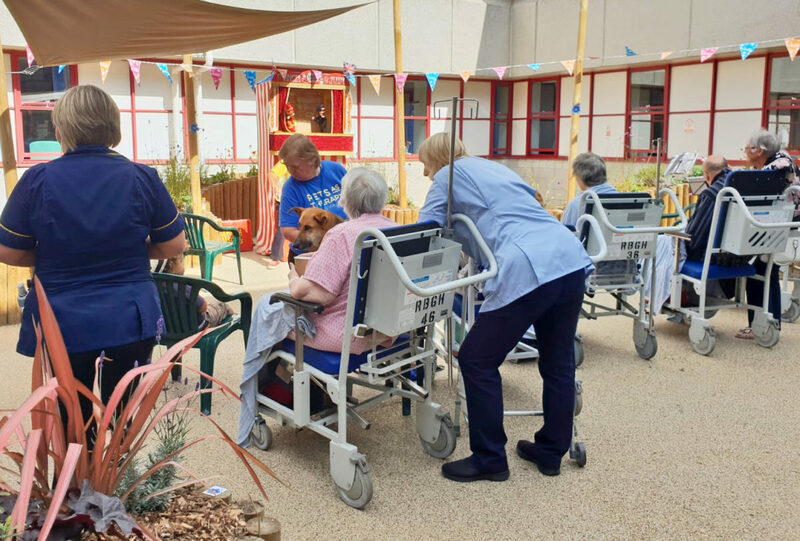 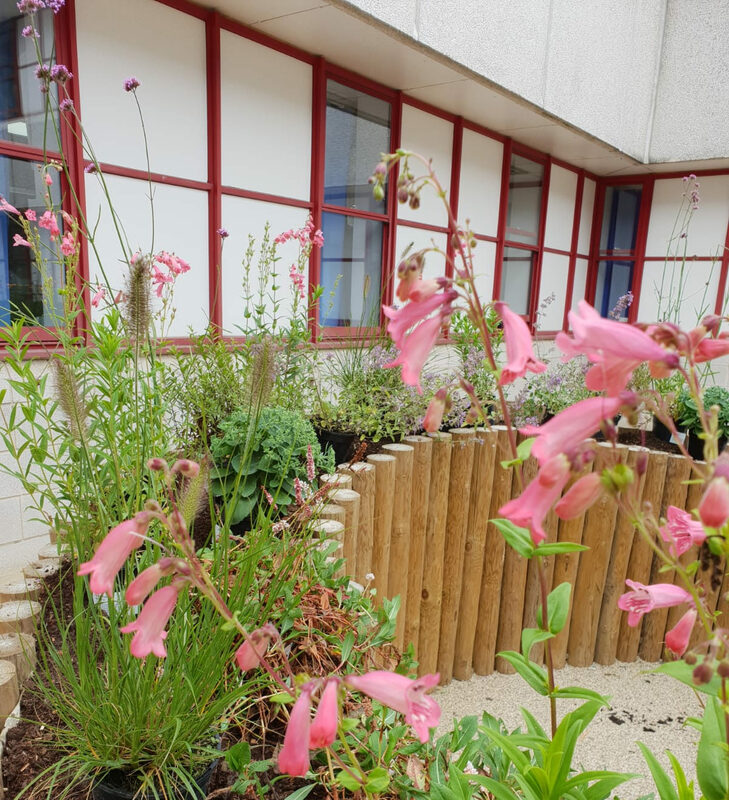 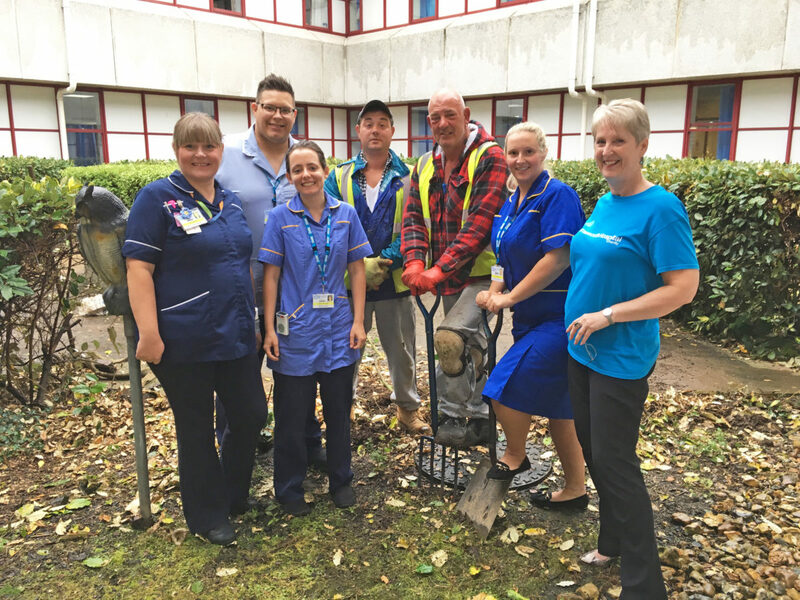 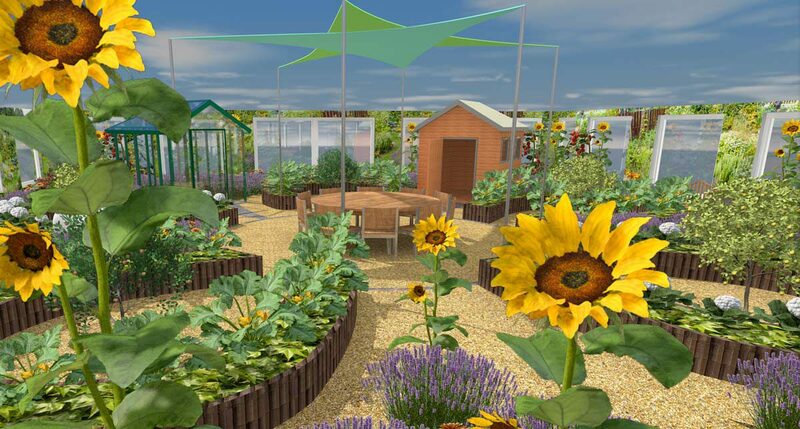 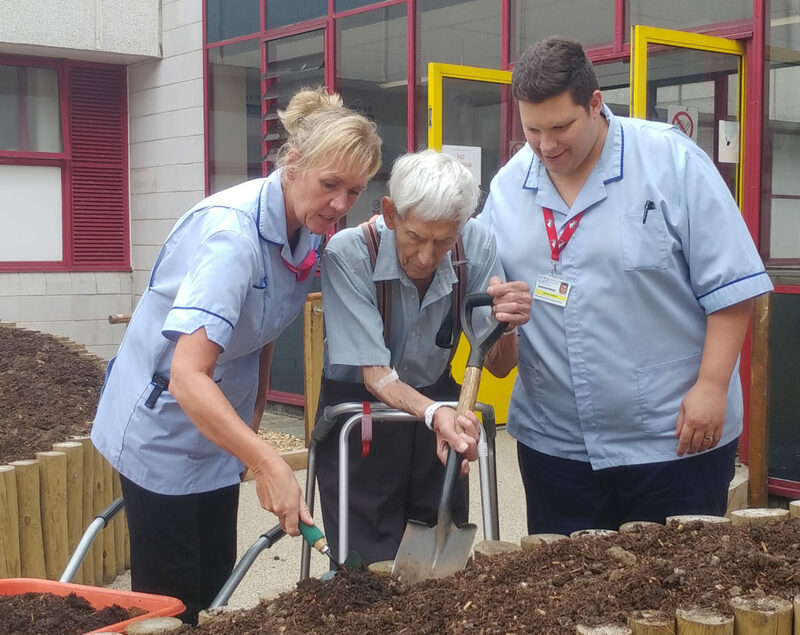 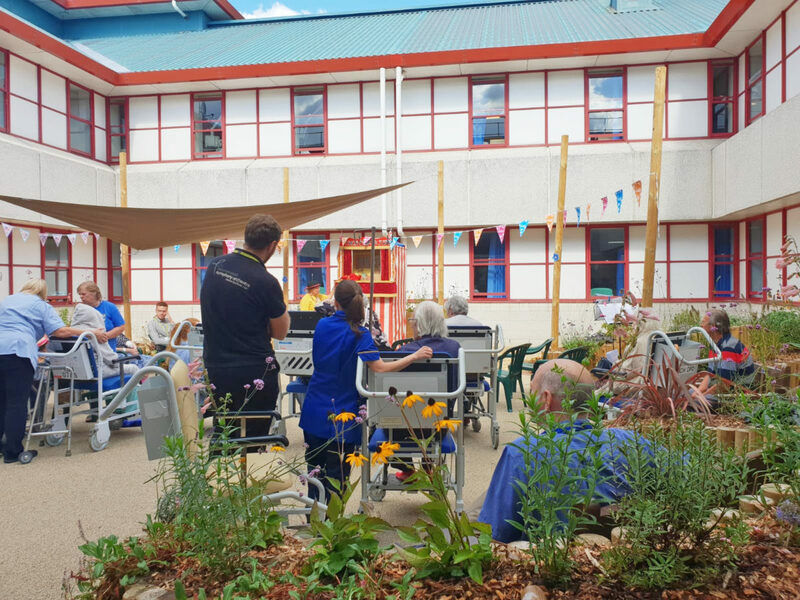 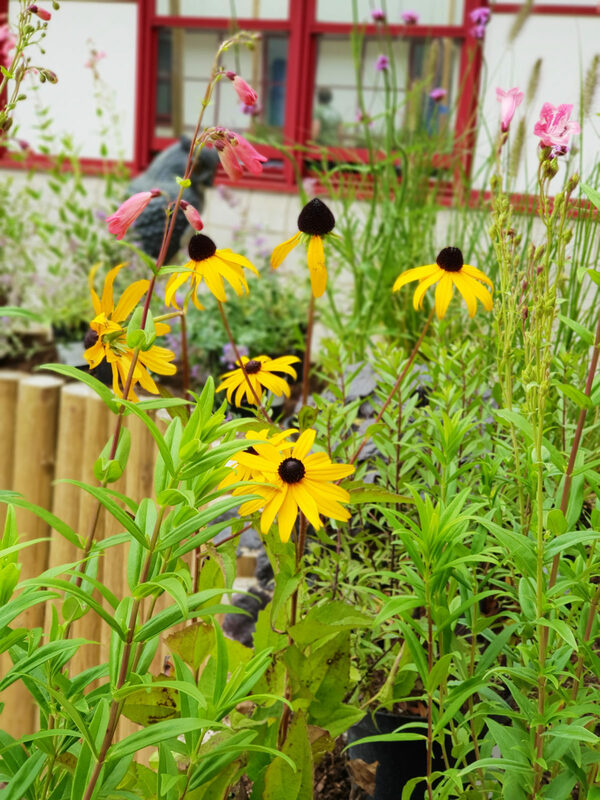 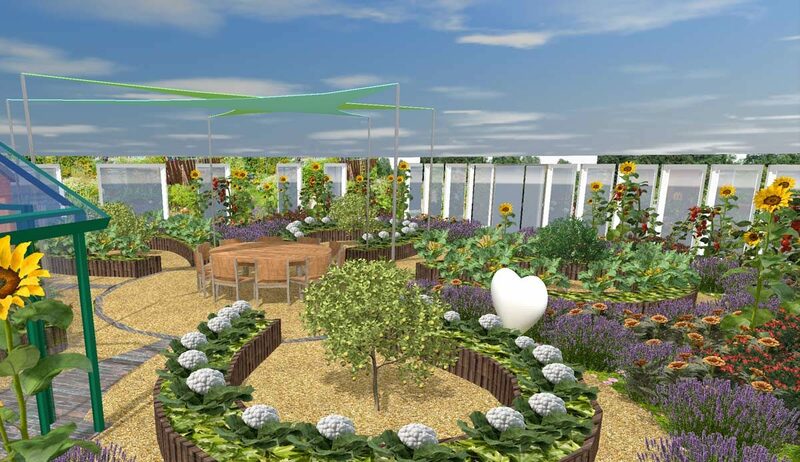 Memories can be easily damaged, or blown away in the wind but they remain forever a part of the flower that created them.This exciting new garden designed especially for the dementia wards at the Royal Bournemouth Hospital is an optimistic and joyous celebration of both memory and the beauty of the petal. 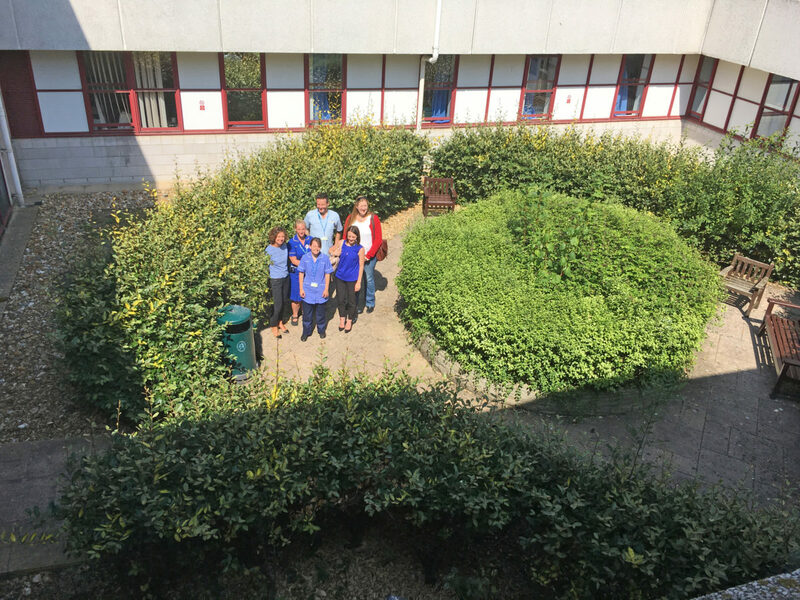 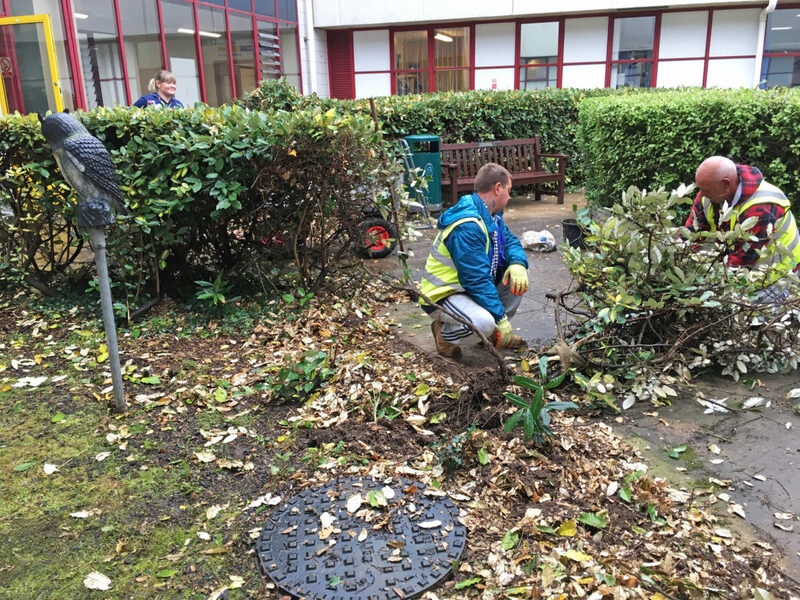 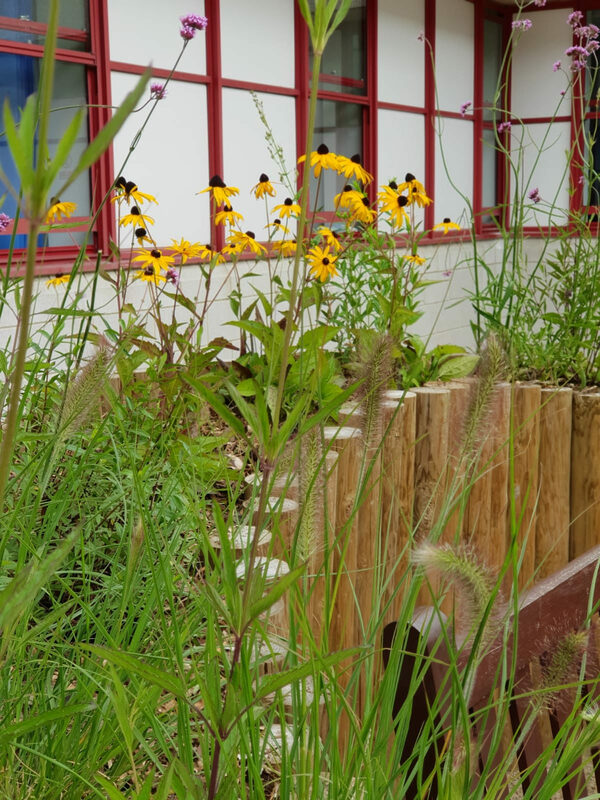 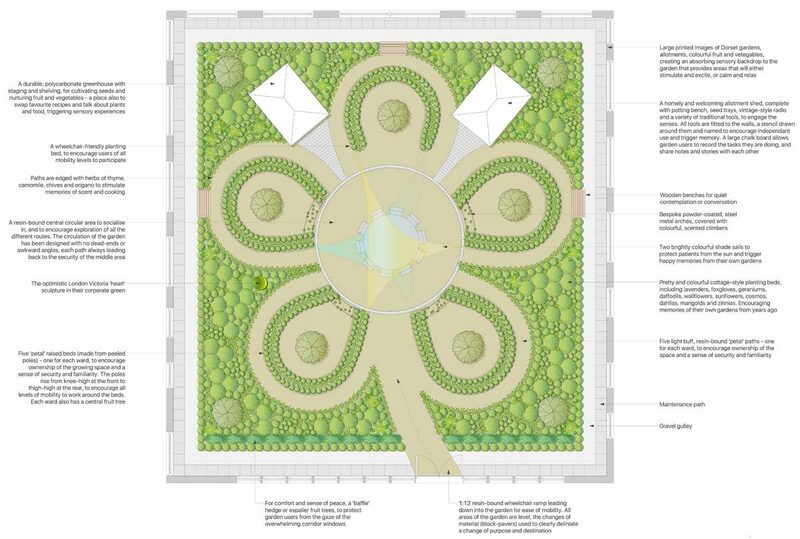 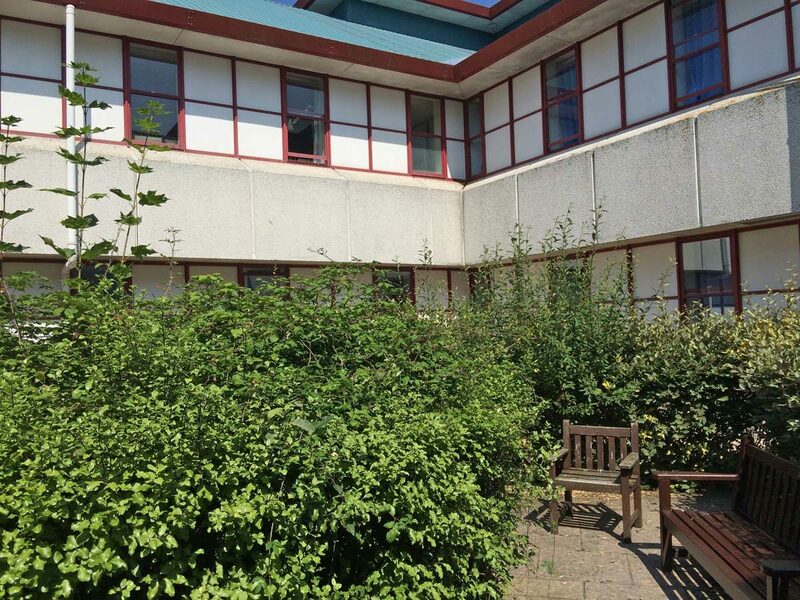 Currently an overgrown courtyard, The Petal Garden will be officially opened in 2018.